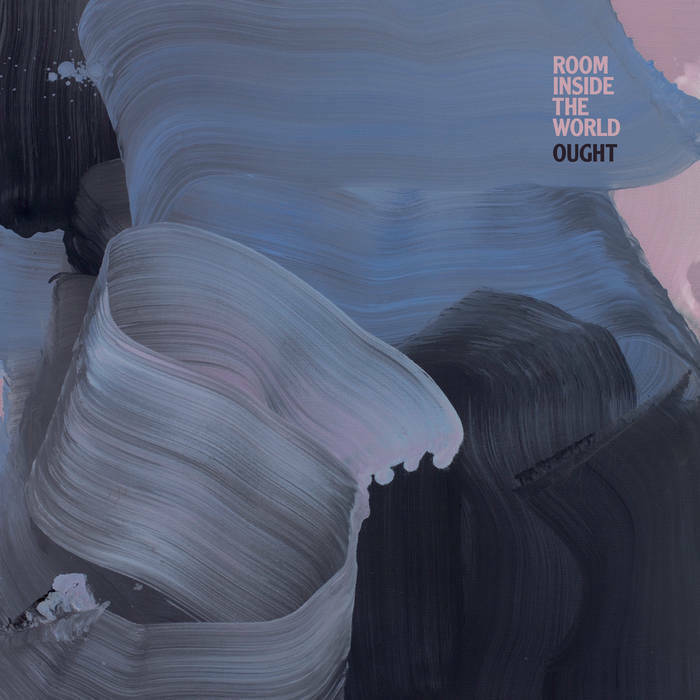 On Room Inside the World - Ought’s third album and first for Merge - growing up doesn’t mean mellowing out so much as it means learning to pay attention, listening carefully and openly, staying somewhere long enough to really understand where you are. This album explores themes that have always concerned the band - identity, connection, survival in a precarious world - but with a bolder, more nuanced sound palette. Vibraphone, justly intonated synthesizers, drum machines, and a 70-piece choir suffuse the precise post-punk breakdowns that spangled Ought’s first two albums, giving rise to an emotional complexity that pushes their characteristically taut sound to greater depths.